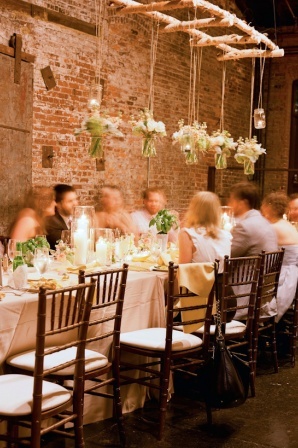 Yellow flowers are becoming more and more popular as a wedding decor choice as we discover how many color schemes yellow feels right at home in. Yellow flowers paired with grey linens make for a modern and fun space. Yellow and white is fresh and summery. Yellow flowers next to accents of other citrus shades such as orange and lime is bright and cheerful, perfect for celebrating one of the happiest days of your life! 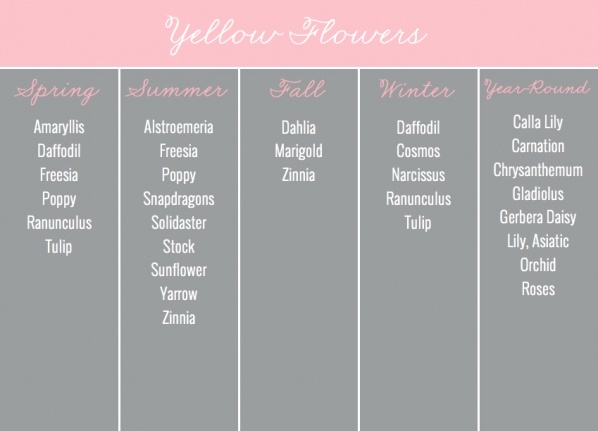 Use this guide to make finding yellow flowers easy at any time of year! Red flowers just scream romance. After all, red roses are the bridal world’s romantic flower go-to, and for good reason! 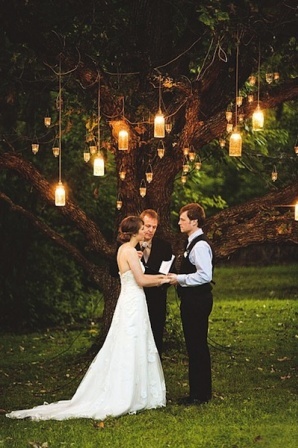 Red flowers add a rich pop of color to any venue and they look stunning in the hands of a bride wearing white. Orange flowers provide the same pop of color but in a more unique and unexpected way. 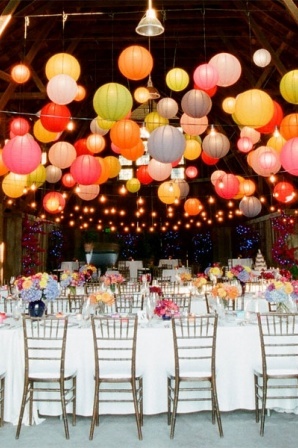 Orange is far from traditional in the wedding world, but it warms up any space instantly in a fun and beautiful way. Pick one or the other, or use both of them together for a warm, fiery look. 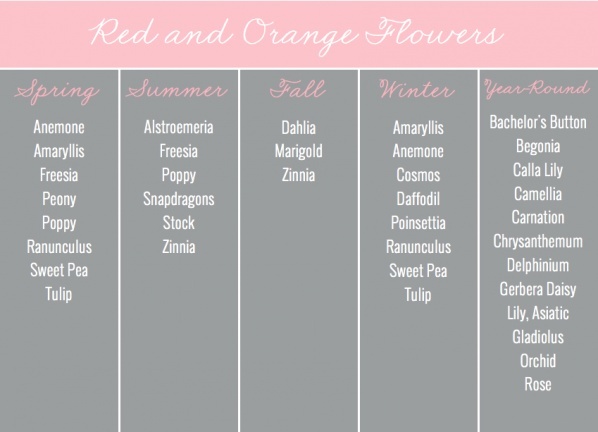 Check out my guide for which red and orange flowers are available in each season to help you pick the perfect flowers for you! It makes sense that pink flowers are such a popular choice for weddings because they are sweet, romantic, feminine, and they symbolize love! 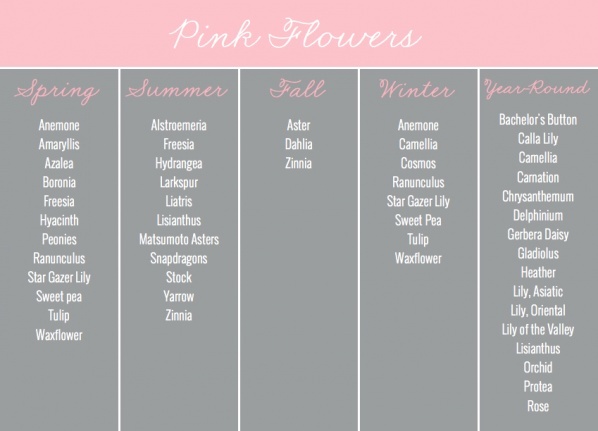 Pink flowers are pretty, elegant, and come in every possible shade of pink to perfectly capture your vision. 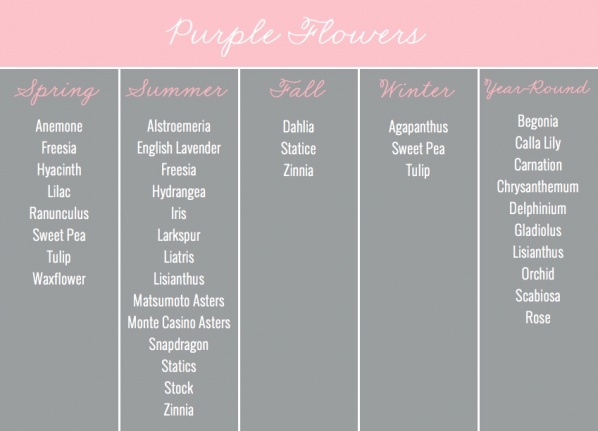 Like white flowers, pink flowers are very easy to find year-round, so you’re sure to be able to find the perfect flowers for your bouquets or decor to bring your wedding vision to fruition! 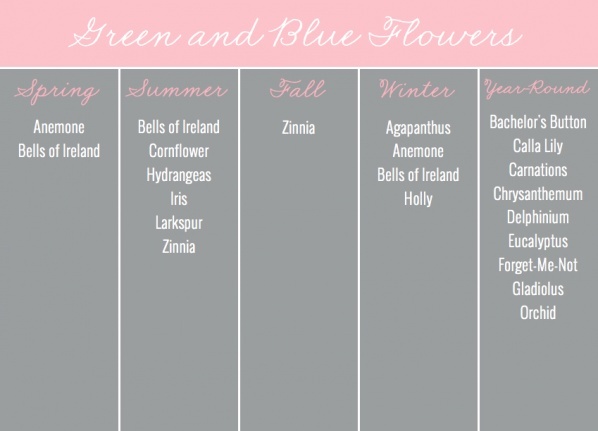 Here is my guide for flowers that are pretty in pink! 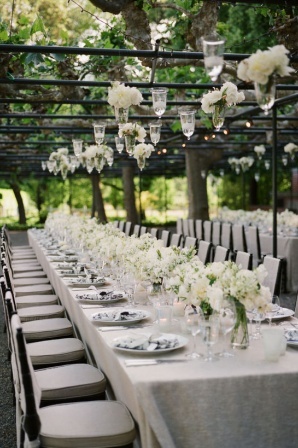 White flowers are the most versatile and widely-available choice for a wedding. 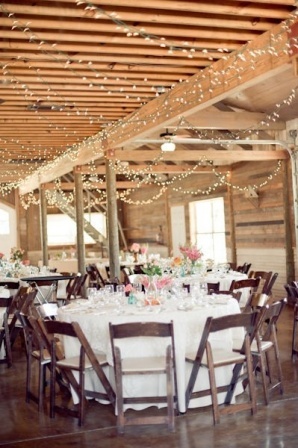 You can get beautiful white flowers year-round to complete any style of decor from ultra-modern to rustic. 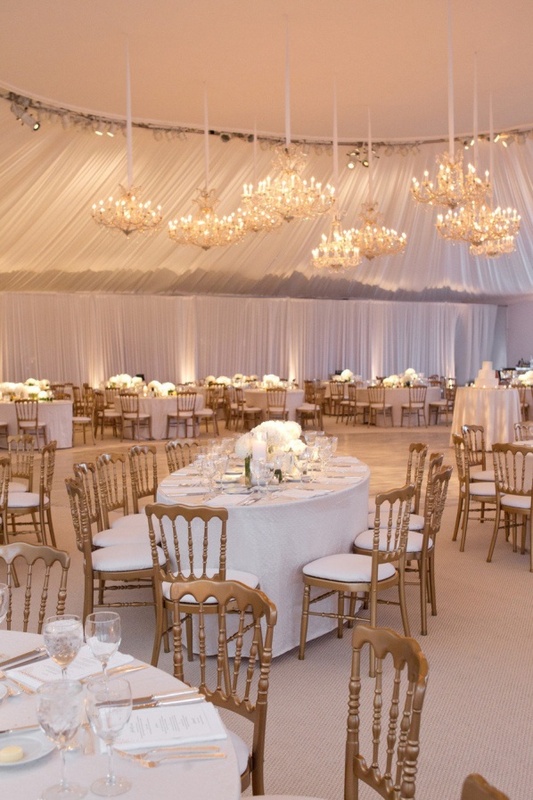 They can be elegantly understated or steal the show, depending on their arrangement. 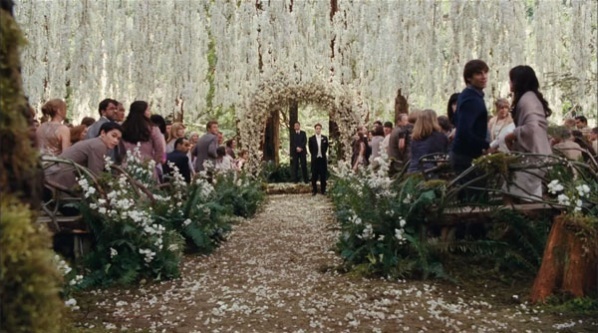 And how perfect is a soft white bouquet of peonies and garden roses? 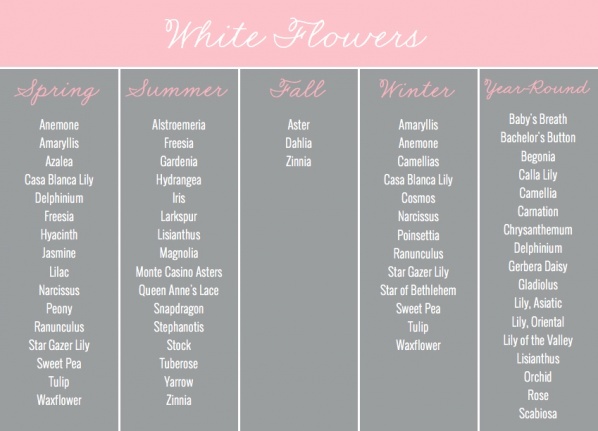 Here is my guide for finding the perfect white flower at any time of year. 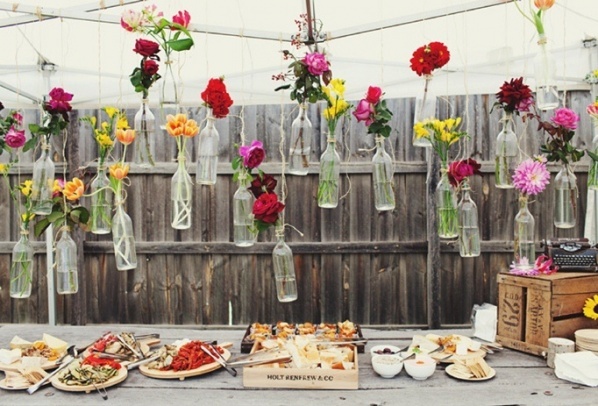 Tabletop decor gets a lot of attention during the wedding planning process, but not very many people give much thought to what goes on above the tablescape. 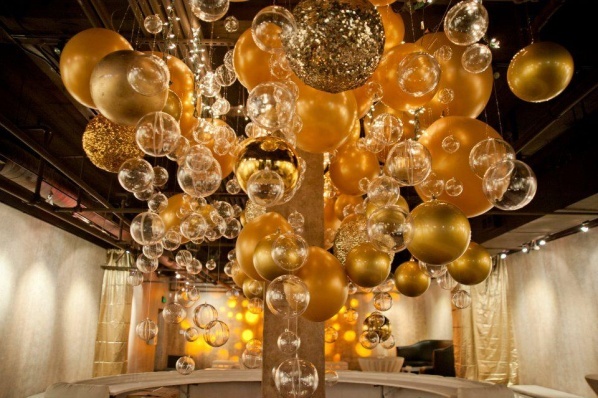 High-impact overhead decor can transform a basic space into an unforgettable one. 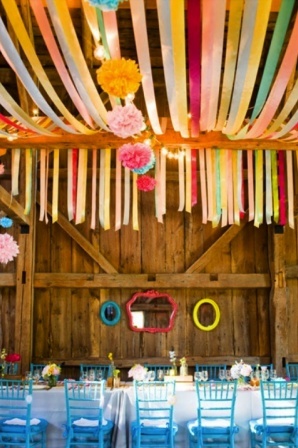 Cafe lights, florals, lanterns, fabric, and even ribbon can make your theme and vision come to life in a beautiful and sometimes more cost-effective way. 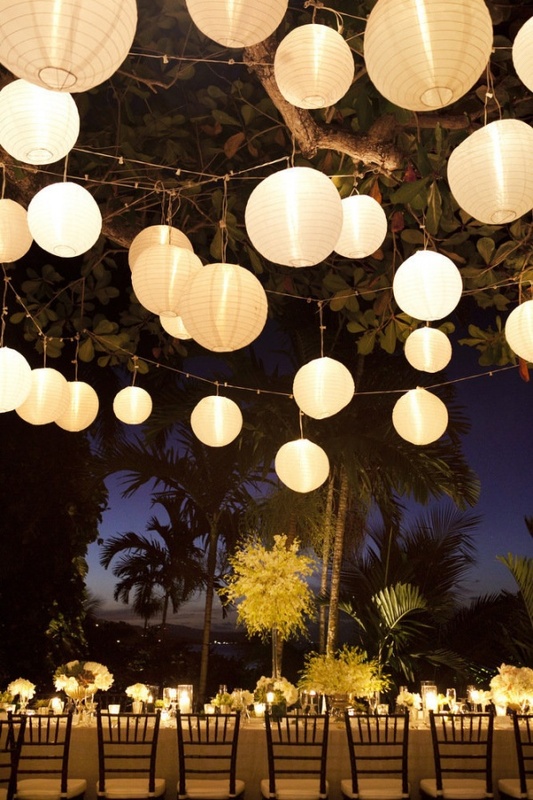 Lights, paper lanterns, and ribbon are much cheaper than decking out the tabletop with sky-high centerpieces, and hanging vases require less flowers to make a statement than centerpieces do because they are so unexpected. 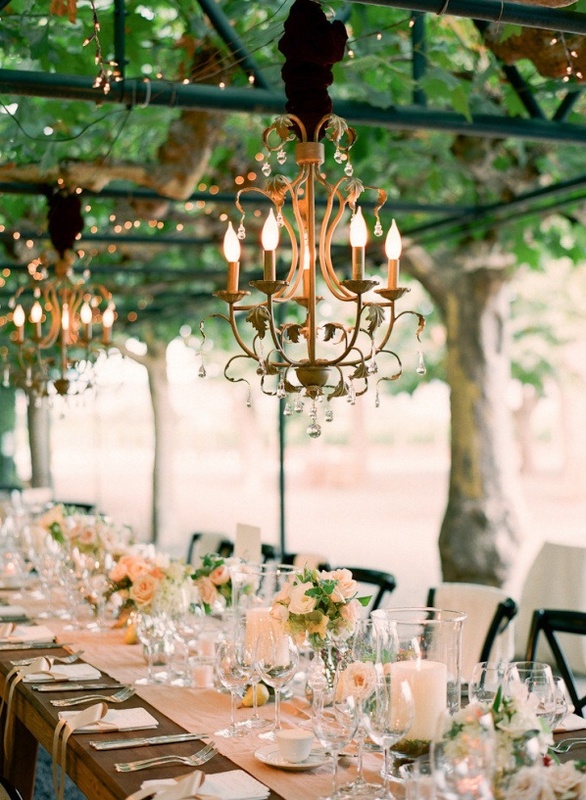 When you bring decor upwards, it allows you to go more minimal on the table. 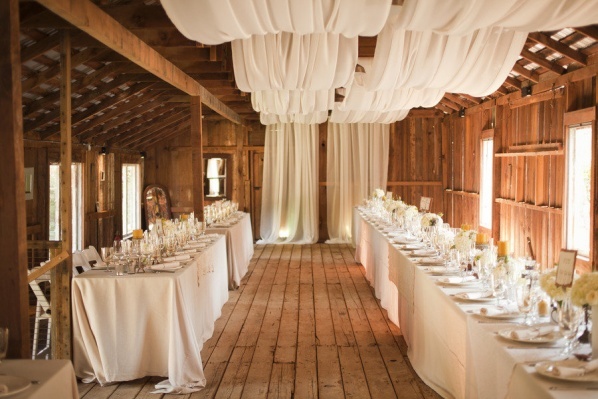 Here are some of my favorite examples of events that took the decor from the tabletop to the ceiling with gorgeous results.